Ubuntu is the scale-out platform for HP’s ProLiant and Moonshot Systems, and the foundation for HP Cloud Services. Ubuntu is also certified and pre-loaded on the latest HP Laptop and Desktop PCs.Together, Canonical and HP deliver joint engineering, certification and support to give customers the best experience possible. As the leading OS for ARM-based hyperscale computing, we’re partnering with HPE to disrupt the server marketplace. HP Public Cloud is built on Ubuntu. HP Cloud Services delivers public cloud infrastructure that’s business grade, open source-based, and developer focused — all based on Ubuntu and OpenStack. 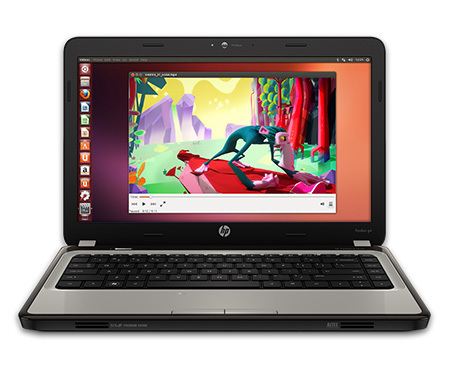 HP Private Cloud solutions can be built using Ubuntu too. Customers who want the speed and simplicity of Ubuntu on their PC can select from a wide range of HP desktops and laptops certified and pre-loaded with the OS. Ubuntu provides developers with the largest selection of tools. Businesses get access to legacy applications without paying for unwanted licenses. Ubuntu gives all users a smooth experience and thousands of apps. Fast, stable, secure and easy-to-use Ubuntu pre-loaded on optimised HP hardware creates an environment that students, teachers and support staff will love using. 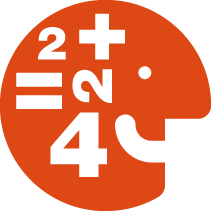 System administrators will find management easy thanks to the OS support, and the system tools available. And the institution will benefit from HP-Ubuntu solutions’ excellent performance and significantly lower budgetary requirements compared with their proprietary alternatives. With Ubuntu Server on HP ProLiant, you can deploy services faster and more flexibly than ever before. Ubuntu is the ideal scale-out platform for web, big data and cloud. Crucially, Ubuntu Server includes Ubuntu Cloud, the Infrastructure as a Service (IAAS) platform built on OpenStack. 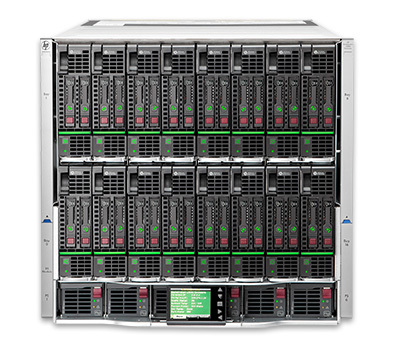 Ubuntu Server on HP ProLiant provides a cost-effective scale-out foundation for datacentres and cloud infrastructure. It includes native support for thousands of next-generation applications, from virtualisation and web serving to NoSQL and big data analytics. Ubuntu Server and Ubuntu Desktop are certified and enabled across a wide range of HP ProLiant systems, so you can deploy with confidence.